Circuit: High Power Touch Switch Exciter __ Circuit designed by David A. Johnson, P.E. 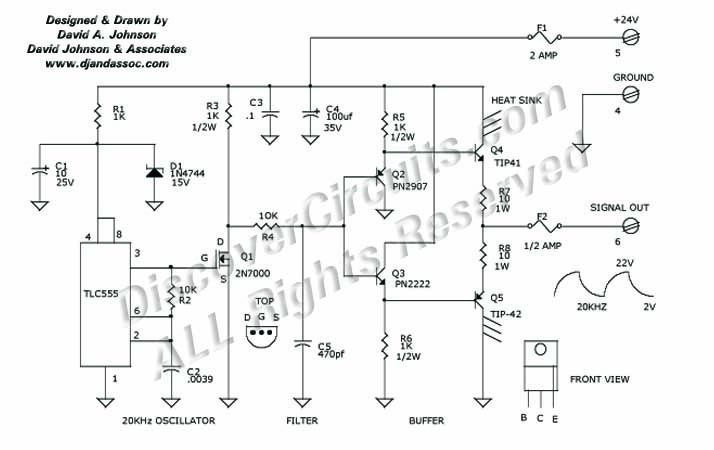 If you have hundreds of touch switches that need an excitation signal, then this circuit is what you need. Its 20KHz 20v peak to peak output signal can supply up to 3 watts of touch switch excitation power.